"Great guys. Gave me a good price with even better service. Highly recommend them." "VERY good experience. These guys had a high amount of communication with me throughout the process and we felt very confident in buying from them. 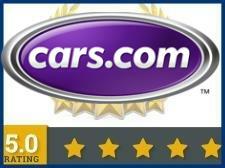 A++"
"Michael Spillers is a great person and helped me find an amazing deal of a car. He's honest, straight forward, and trustworthy - not at all like a stereotypical car salesman. I highly recommend him. 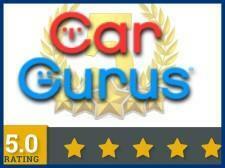 Best car buying experience I've ever had!" "...my other experiences were nowhere near as pleasant as my experience with Mike and Darren. They were straightforward and honest and we were able to wrap up the deal in a timely manner and be on our way. No muss, no fuss! A+ service." "Had fun, got a great car!! They had a great selection of inexpensive cars!" "Michael & Daren were awesome...No bulls*$t. Either. Bought myself an old Lady Buick Regal LS, and it runs like a champ!!! Thank you!!" "Excellent customer service. Mike is a straight forward and honest person. I would highly recommend, and would like do business in future. Thanks Mike keep up the good work." 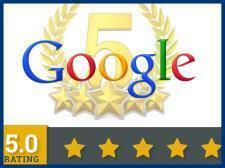 "Very welcoming, honest, and friendly. Had the car ready to test drive long before we arrived. They gave a very fair price, the car was clean. Stayed late to help us because they knew we were from out of town." "MC Auto has quality cars for more than reasonable prices. Darren gave me a great deal on a great car. If you are in the market for a vehicle look no further than MC Auto." "We got an awesome deal. Darren honored an incorrect price on line although it was listed for less than sticker. Great experience. Nice selection of used cars. No junk that I could see. Thanks again Darren!"